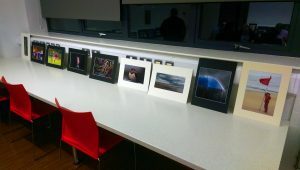 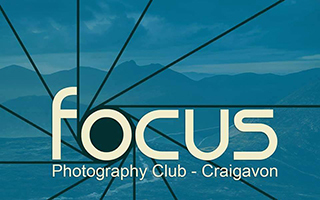 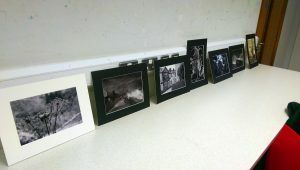 Our latest club night saw the selection of prints for the final round of the NIPA Interclub competition. This was a themed round, the theme being ‘Bad Weather’. 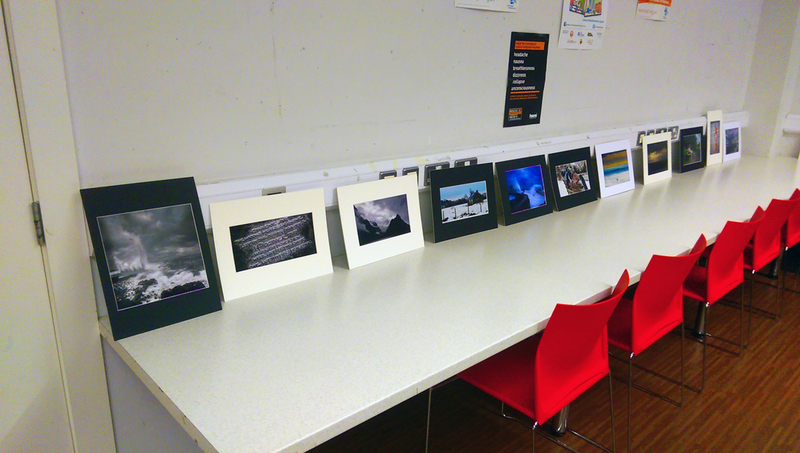 As always there was a vast variety of prints entered and it made it very difficult for the committee to select those to go through.